PLEASE DO NOT DISTURB TENANT ON FIRST FLOOR. Owner occupant dream; live in one unit rent the other unit out. 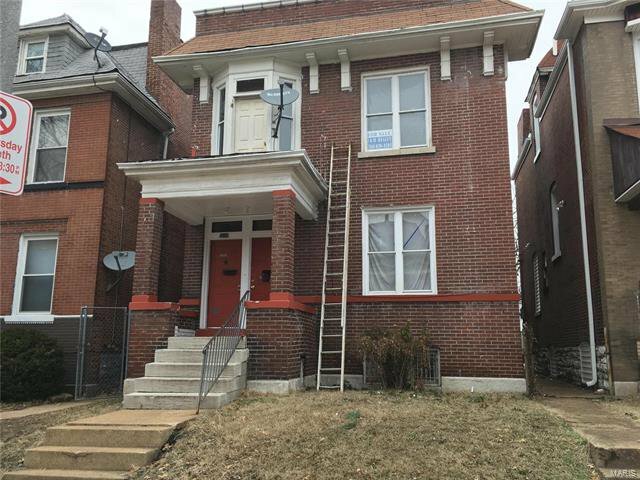 Property needs some TLC, but great opportunity for and investor. Listing courtesy of J & M Realty, LLC.